in San Francisco. The southern California property is famous for its spectacular Friday night jazz shows. Friday jazz happy hour. The house is also packed and the music is tops. EACH FRIDAY afternoon in San Diego, just off Interstate 8, a line begins for happy hour begins forming outside the Handlery Hotel. It's an hour or more before the 5:30 curtain but inside the Mission Valley property, musicians are tuning up, rehearsing for a full house which will soon crowd in to secure seats for the traditional free Friday night jazz concerts. and a pretty wedding venue. San Diego's Handlery Hotel is one of two handsome California Handlery properties. 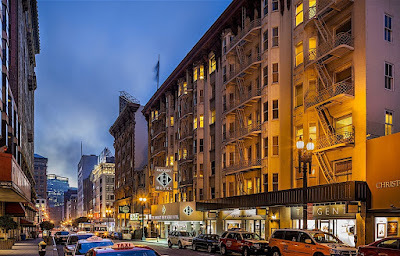 The family-owned pair of friendly, personalized-service hotels also includes an attractive San Francisco property on Union Square. a work or play get-away. The property is family run, one of two in California. BESIDES ITS famous two-hour Friday jazz concerts, the San Diego Handlery property is known for its lovely weddings. are a treat to hear, often in jazz trios at the Friday concerts. The always temperate weather gives San Diegans a leg up for wedding plans and the hotel is justifiably proud of its outdoor garden ceremony settings, with pretty ballrooms, al fresco patios, and highly rated cuisine. Our experience at the Handlery is that the staff is gracious, accommodating and goes out of its way to make a visit pleasant. Our favorite waiter and drink server, Lupe, has been with the property for years. He has our beverages waiting when he sees us enter. This kind of welcome is vanishing in our high-tech, less-talk world, so we look forward to the weekly greeting and Lupe's cordial welcome. The no-cover-charge feature is rare, too. top jazz performers each Friday night at the Handlery. IN SAN FRANCISCO, the Handlery is known for its lovely conference facilities and its inviting "drop off the grid" weekend specials. The property is beautifully situated in the heart of one of America's most beloved cities. Bed and breakfast specials look enticing and the property is dog-friendly -- good news for us Yorkie lovers. The San Francisco location, 351 Geary, can't be beat, either. Fabulous dining awaits in any direction, with top theater and shopping, cable car service and other public transportation all within quick walking distance. at the San Diego Handlery Hotel's popular 950 Lounge. IN SAN DIEGO, thank the collaboration between public radio Jazz 88.3 and the hotel. 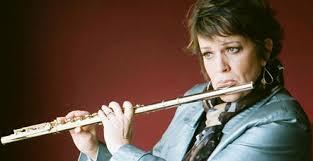 Jazz flutist Holly Hofman schedules world class musicians every Friday from 5:30-7:30PM. We enjoy the sample platter with a tasty mix of shrimp, quesadillas and chicken, and the hamburger is one of the best around. Recent headliners included Vocalist Sacha Boutros Trio with Mikan Zlatkovich and Evona Wascinski and pianist Richard Thompson with Mackenzie Leighton and Charles Weller. Vocalist Allison Adams Tucker is up this Friday, July 27, headlining with her trio including Peter Sprague and Rob Thorsen. "California's finest" is how Holly Hofmann bills her guest jazz players. On Aug. 3, enjoy pianist Chase Morrin Trio with Max Kraus and Fernando Gomez; Aug. 10, guitarist Frank Potenza with Rob Thorsen and Jim Plank, Aug. 17, the Echos Quartet with Matt DiBiase, Max Bessesen, Evan Levine and Chase Kuesel; Aug. 24, bassist Rob Thorsen with Hugo Suarez and Richard Sellers; Aug. 31, alto saxophonist Paul Combs Trio. San Diego's public radio jazz program, Jazz 88.3, sponsors the 5:30-7:30 p.m. jazz happy hours. 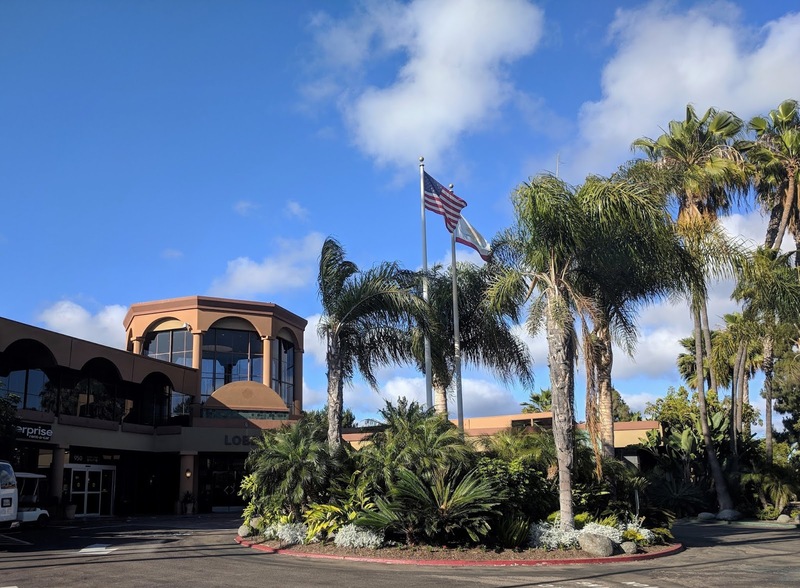 The hotel also offers reasonable rates, a fun, full menu in the restaurant and the unusual perk of complimentary shuttle service to the San Diego Zoo, Balboa Park, SeaWorld, Fashion Valley Mall and Old Town. For more: handlerysd@handlery.com; sfhandlery.com; jazz88.org for more on either hotel and the Friday jazz treats. 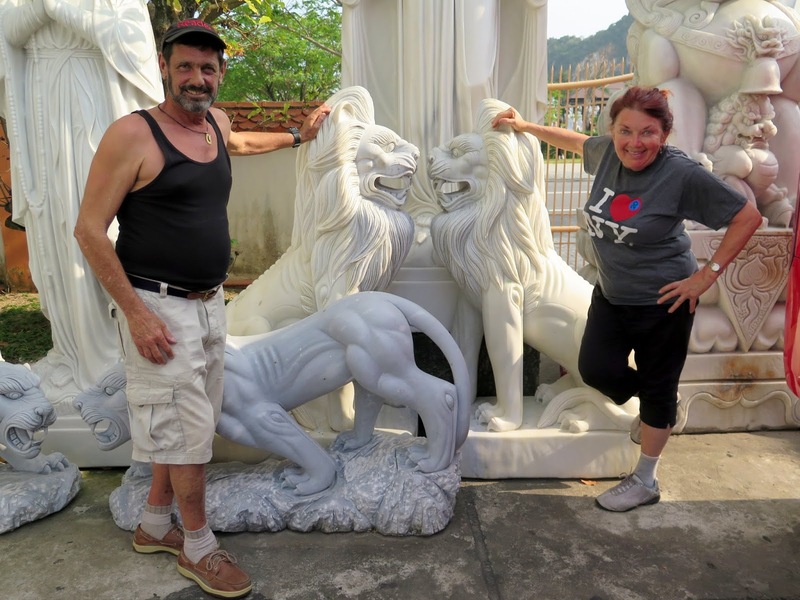 Bruce Keller and Christene "Cookie" Meyers on a recent tour of Vietnam. Next week's column gives pointers on making the most of any vacation. UP NEXT: A few tips in planning your summer vacation will make the journey run smoothly and give you the most bang for your buck. Whether you're planning three weeks in Europe or Southeast Asia, or a long weekend of camping near home, it's important to have your ducks in a row before you leave home. Book tours, hotels and even some meals before and get all your paperwork in order and you'll come out on top. Remember to explore, learn and live and catch us Fridays when we post each week, a fresh twist on the arts, travel, nature, family and more. We try to make it every week. Best jazzdeal in town.... Thank you, public radio. Appreciate the exposure for a worthy event. Great job spreading the word. We drive down from Los Angeles as often as possible. Fabulous story, great photos of the musicians. Fun Friday event. 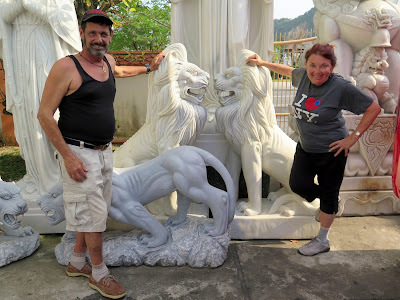 We have gone since the beginning......really enjoy these blogs, which have a global, sophisticated view of all kinds of exciting travel and entertainment options.